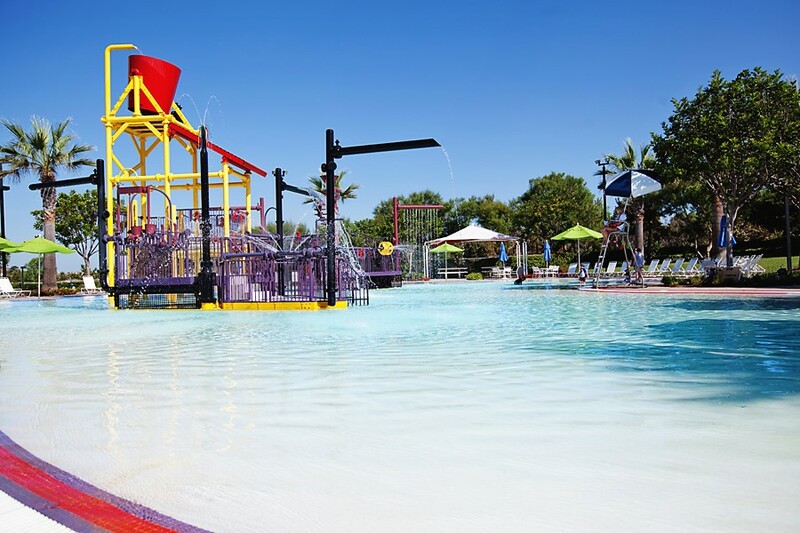 The Ladera Ranch Water Park also known as the Terramor Aquatic Park is a major attraction for residents during the hot summer months. The water park opens on Memorial weekend each year and stays open until Labor Day weekend. Although the park also opens up on the weekends in the month of September. The park features a bucket that dumps water into pool ever 3 minutes. There are also restrooms, outdoor showers, small splash & play area, 3 reservable picnic areas (covered), and little kid bike course with BBQ’s. The pool is only 18 inches deep with a beach style entry that is perfect for smaller children. 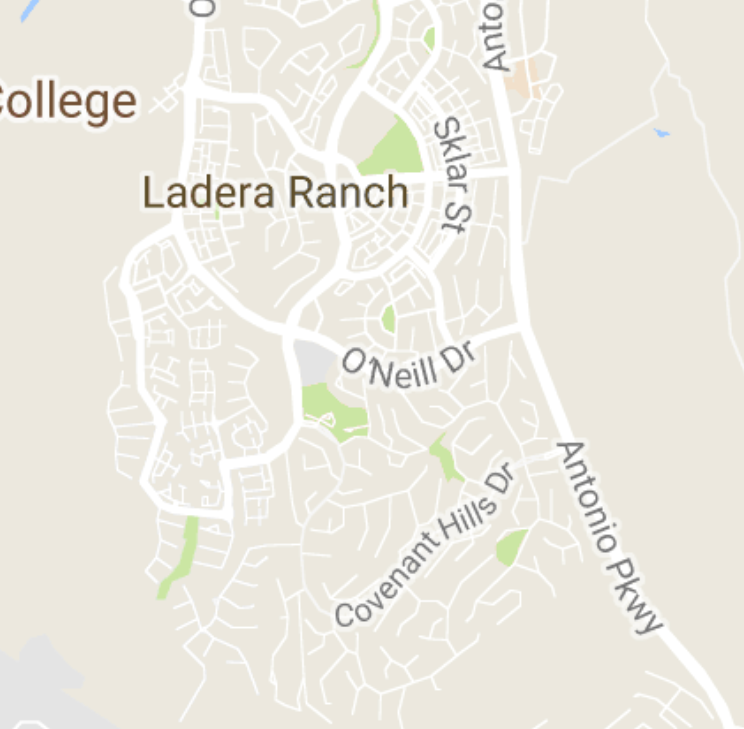 The pool is located at 26281 O'Neil Drive.